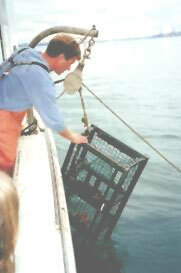 At Lucky Catch our goal is to provide you a direct link between our lobster boat and your dinner table! 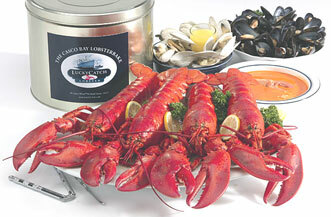 of the best mail order lobster companies in the US. 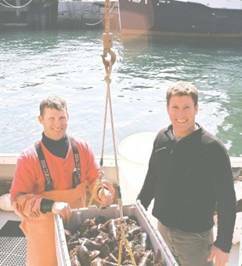 Whether it’s for a party, a gift or a special night at home, we guarantee your lobsters arrive alive every time. If you prefer to let your recipient choose the perfect day for a Maine lobster feast, send a Lucky Catch Gift Certificate. Sign up for our email newsletter, and you’ll automatically be entered in a free monthly lobster drawing from Lucky Catch. Visit our Contest Page for more details!